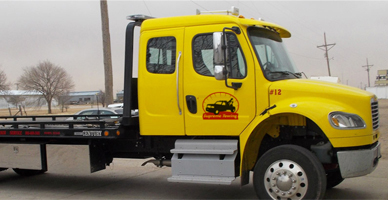 Get the service of Supreme Towing Manchester NH as your best choice of towing company. Keep in mind that in anything, the company that is operating is important. We have our drivers experienced and knowledgeable in handling different situations. We will make it sure that your vehicle does not sustain any damage. We are proud for our expertise and know-how that allow us to solve your issue. 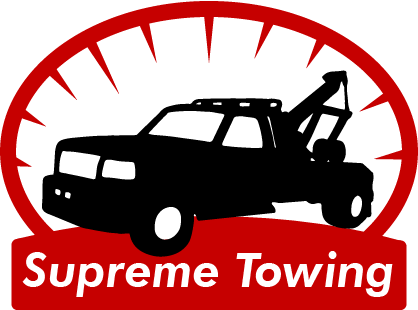 If you are in dire need of a fast towing in Manchester , call Supreme Towing right away. 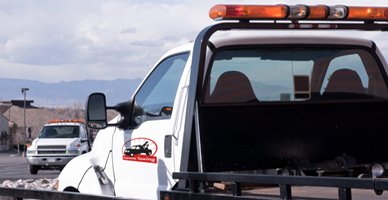 With qualified and dependable towing providers, your issue will be solved right away. 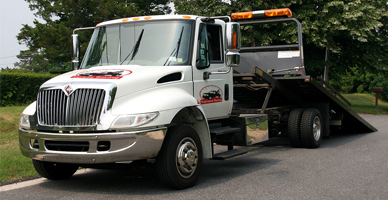 We can dispatch and find a tow truck driver to your place. Trust that we bring only better service to our valued customers. 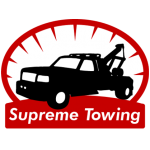 If you are looking for an affordable towing service in Manchester , we at Supreme Towing can help. 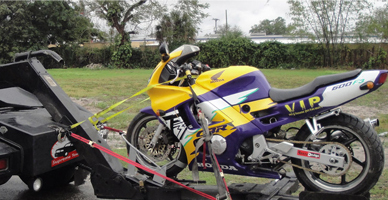 We are efficient and reliable in delivering our towing service. We give importance to customer satisfaction. We have our staffs who are professional, friendly and available twenty-four hours. We promise clients only the most affordable towing service that is still high-quality and credible. Call us now! We believe that you will get covered by towing in Manchester if you badly need a tow. We at Supreme Towing Manchester NH can offer wrecker service. Our team of experts is committed and dedicated to quality and excellent customer service. Safety is also always our goal. This is our priority even if we want to get to you immediately. We will be here anytime that you need us. We also chose the people to be part of our team. They have the experience and training essential to tow your car efficiently and safely. 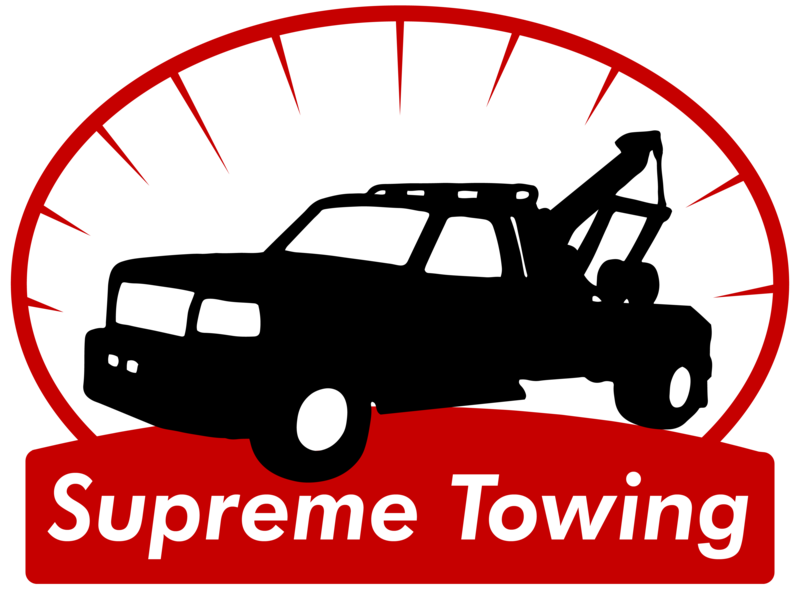 Get only the best wrecking and towing service in the Manchester by calling Supreme Towing today! © Copyright Supreme Towing 2018. All Rights Reserved.